This year saw the free MMORPG genre continue to rise in quality as more games embrace the item shop model over subscriptions. Another big factor in the year was new games as MMOs like Sword of the New World, Lord of the Rings Online, and Tabula Rasa all achieved success during the year. In fact, the new games of 2007 had a much bigger impact than the new games of 2006. 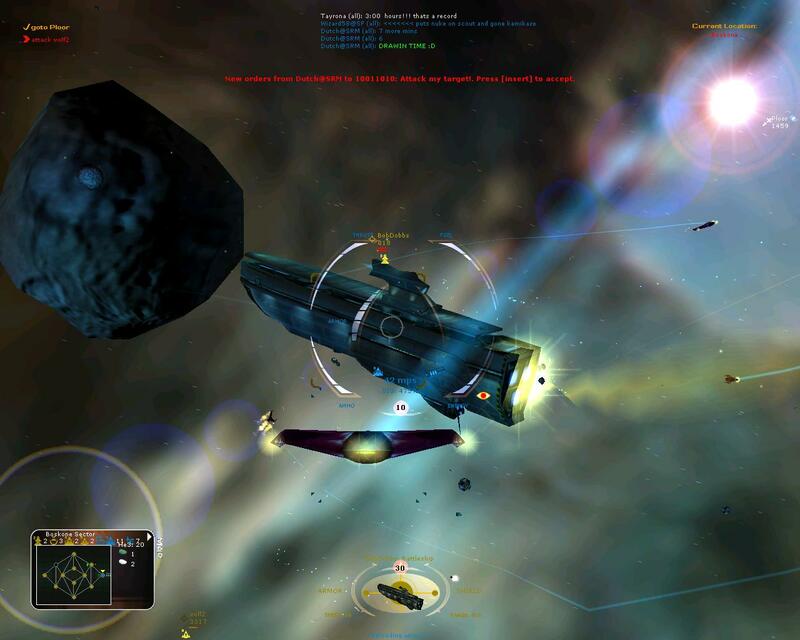 Although both years had games that failed despite high expectations, 2007 gave birth to one of the best free MMORPGs yet and a game that can actually compete with World of Warcraft. As in previous years, new categories have been added. This year, the new categories are Best Free Online Strategy Game and Best Expansion of the Year. On to the awards! While Rappelz took this award last year due primarily to graphics that thumped the rest of the free genre besides Guild Wars, Sword of the New World offers much more than just eye candy. In fact, SotNW is one of the most innovative games in either the play-to-play or free-to-play genres. The ability to control 3 characters at once and players having all their characters as a family are features that should have been done years ago. 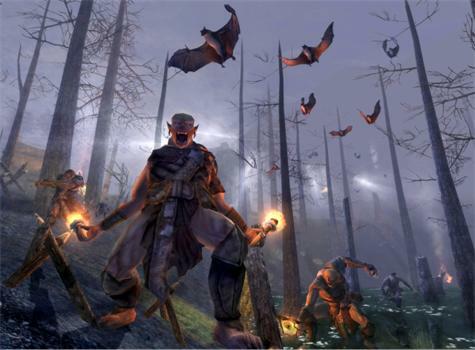 Lord of the Rings Online capitalized on a smooth launch, one of the best fantasy franchises ever, and solid game play that takes a page out of World of Warcraft's book in order to rapidly become a major force in the MMORPG industry. This is one case where the hype was justified. LotRO has already joined World of Warcraft and Guild Wars at the top of the fantasy genre in the minds of casual gamers. For the second year in a row, Age of Conan is the game that GameOgre.com anticipates the most. Although delaying the game into 2008 greatly disappointed us, we still can not wait for the brutality that Age of Conan promises to unleash. The single player aspect and the combat system could both innovate the entire genre. The time-tested Conan franchise is nothing to sneeze at either if it is done right. 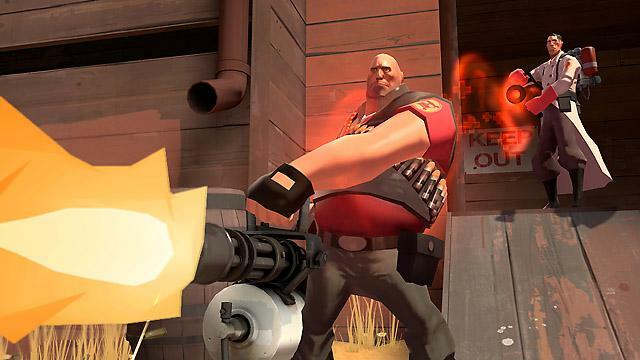 Combine the latest episode of one of the best FPSs ever (Half-Life 2), the most innovative single player game in years (Portal), and the Best Online Shooter of the Year (Team Fortress 2) and you have one of the best gaming values ever. No other game really came close in this category. Even the runner-up can not boast the same amount of value since Guild War's three campaigns and expansion set are sold separately. This was an extremely close category this year due to new MMOs. In the end, Tabula Rasa gets the nod over Sword of the New World due to its combining of RPG and shooter elements, its cloning system, and the fact that battles actually have a huge impact on the game. The result of all these features is an action packed game that goes beyond the regular chore of grinding and puts players in the middle of a sci-fi war. 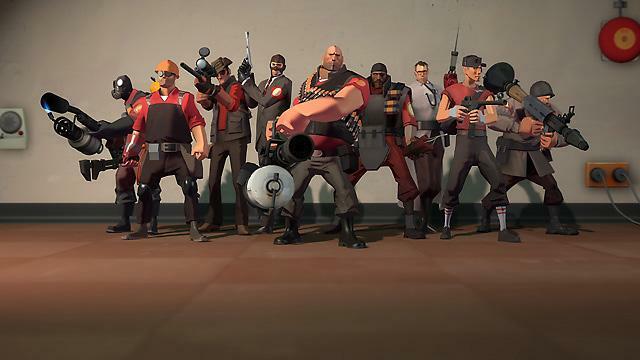 After years of speculation over whether Team Fortress would ever have a sequel, Team Fortress 2 not only boasts excellent gameplay but also changed the way we look at the shooter genre with its cartoony graphics. The game's nine classes are simply brilliant because each one serves a certain purpose on the team and they all beam with personality. The persistent statistics add more replay value to an already fun game. Failed to live up to all the hype but still defined the category better than any other game this year. 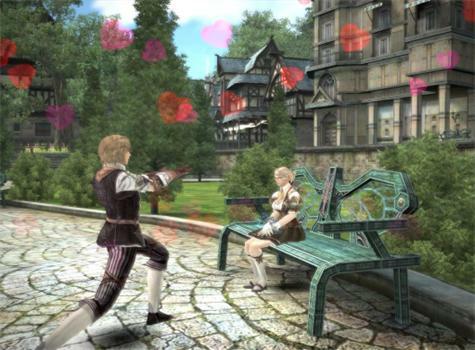 The game's classes are very distinctive with different play styles and even camera views. Hellgate also incorporates shooter elements with weapons that can be modded. The action is very fast-paced like the Diablo games but the graphics are superior to that great hack-and-slash franchise and HGL sports more of a sci-fi setting. Space strategy game that places a high value on teamwork. Players can play a wide variety of roles on a team. This is a game that has taken a strange road to being free since it was was first developed by Microsoft. 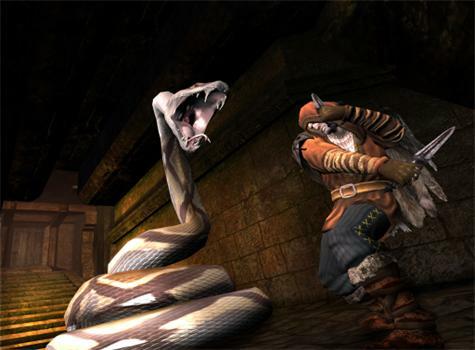 In early 2004 Microsoft released the source code to the Allegiance community so it is now a completely free online game. That was a good thing since Allegiance has developed into a little gem with plenty of action and strategy. This game is far from being new but continues to deliver a great gaming experiences to gamers with patience. At one time, Rubies made an attempt at being a pay-to-play MMORPG. Although it offered the depth of a MUD with 3D graphics, the results were disastrous due to extremely low population levels. The game returned via donations and has been operating that way ever since. Rubies of Eventide allows players to experience a deep graphical online RPG with a very tight community due to a low cap on the number of players on a server at one time. Innovation and graphics have propelled SotNW to the top of the genre in terms of quality in under a year. 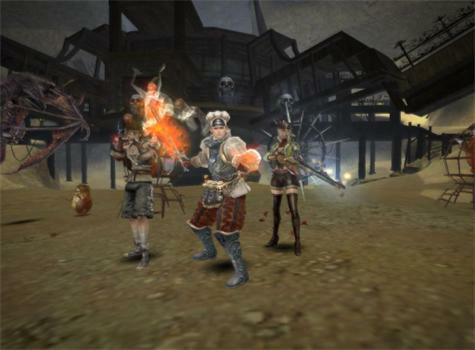 An example of the game's rise can be seen in the MMORPG Showdown 2 tournament when it defeated past Best Free MMORPG award winners, RuneScape and Maple Story. 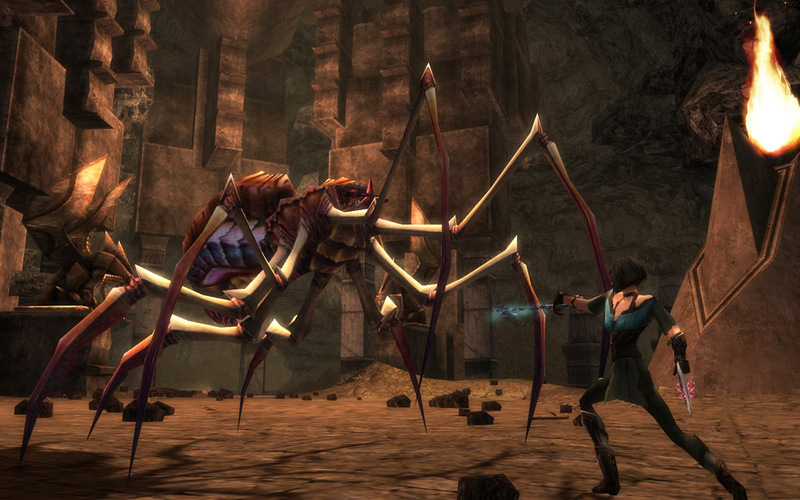 The question now is whether Sword of the New World can remain as one of the better free MMORPGs in 2008. Simply put, Eve Online is the best MMORPG that charges a monthly fee and is not in the fantasy genre. Like World of Warcraft in the fantasy genre, Eve Online is the top dog in the science fiction genre. 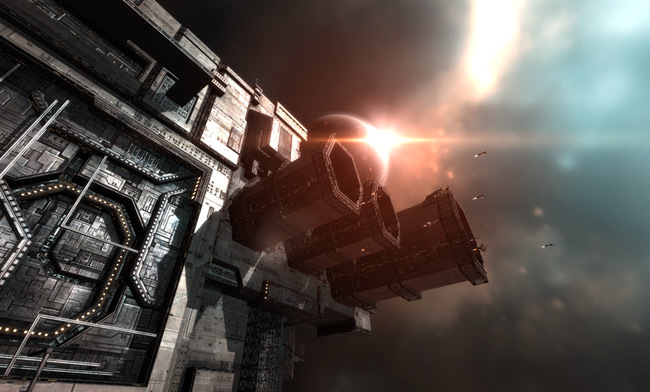 Eve continues to be the leading sci-fi MMO by offering free expansions that add a wide variety of features and content. Tabula Rasa has made quite an impact in the industry, but it does not come close to matching Eve Online in terms of depth. Generated more excitement than most full games and considerably improved World of Warcraft. Any expansion that has gamers waiting in line at night must be special. 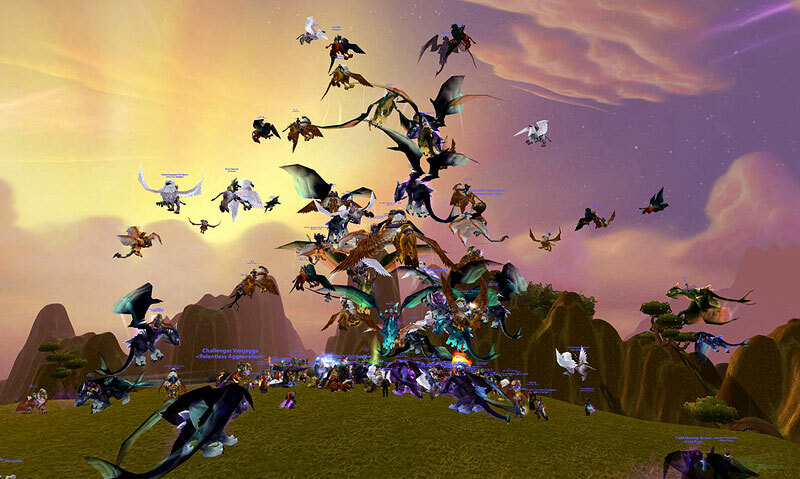 Fortunately, BC was worth all the hype because it improved the game for casual gamers even more while offering such new content as flying mounts, a new profession, new gear, new instances, and much better zones. 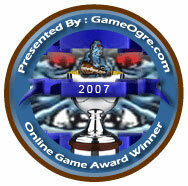 For the second year in a row, Guild Wars has been chosen as the Best MMORPG by GameOgre Review Members. In fact, Guild Wars has never lost a match in the 2 years of the MMORPG Showdown tournament. GW has been so dominant primarily due to the fact that it is an extremely well-made game with a huge player base that does not charge monthly fees. As can be expected, not charging a monthly fee has been the Guild Wars' primary edge over pay-to-play MMOs like World of Warcraft, Eve Online, and Lord of the Rings Online. Although World of Warcraft was beaten by Guild Wars in the MMORPG category for the second year in a row, WoW has reclaimed its throne as the Online Game of the Year. While Guild Wars halted its own momentum by discontinuing the campaigns and announcing a sequel, World of Warcraft continues to gather steam despite the emergence of Lord of the Rings Online. The game hit a home run with a high-quality sequel and has now surpassed the 10 million subscriber mark. 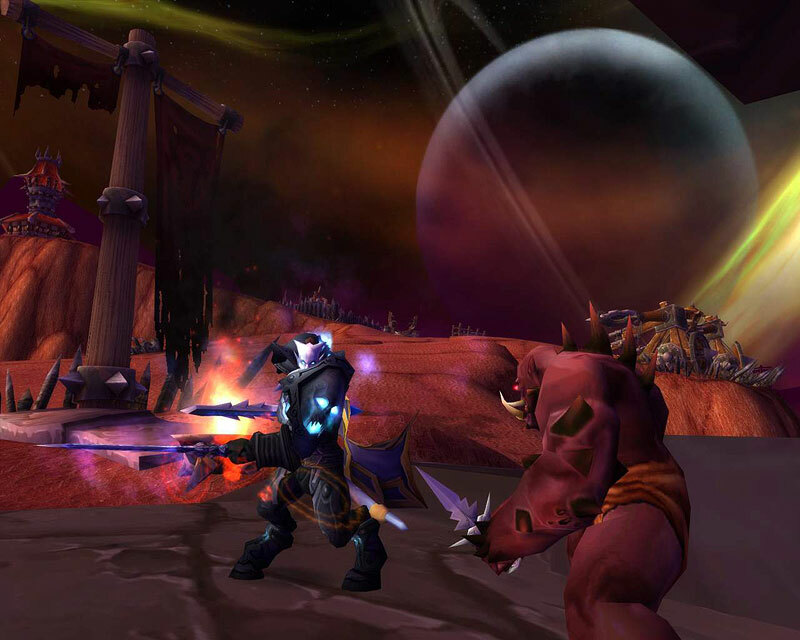 WoW has also announced another expansion that should also be highly anticipated.